In this rather downbeat episode I share my concerns around Virtual Reality, the reason I have been moving away from YouTube reviews and my focus for the future. During this special episode I interview Jon Hibbins about Psytec Games' highly anticipated Virtual Reality title - Windlands 2. 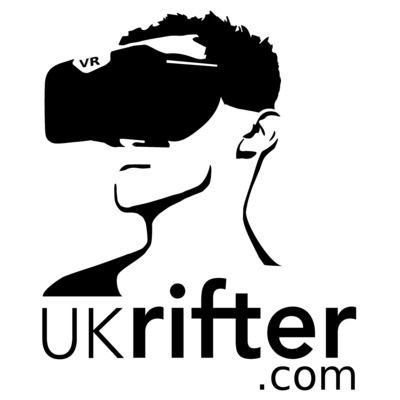 Welcome to Episode 4 of UKRifter's Virtual Reality Podcast. In this episode I discuss Jake and the Giant with its creator Mark Ledson of Moonshine Games, Vivian asks me an important question about tea and I consider the potential impact of VR on the tourism and travel industry. This week I chat with Don aka VRGamerDude about how he got fit in Virtual Reality. I talk with my wife about why on earth she doesn't care about VR and take important questions from the lovely Vivian of TheHive fame. In this episode I take listener questions, talk to VRBug about the problem with Laundrettes and the lesson VRcades may learn & ask my kids about what they love in #VirtualReality, P.s. never work with Children. Please tune in & share if you care! 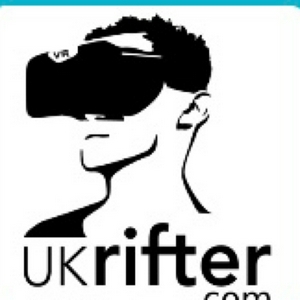 UKRifter's VR Podcast Ep 1: Let's Get this Show on the Road! What is happening in the world of Virtual Reality! This week I talk about that Marvel game, Megaton Rainfall, Dilly Minesweeper, Gray, GNOG, Pixel Ripped, Mecha Rushdown and much more.